This short little book (and that is true in this case) is a quick argument for why the belief that good people go to heaven is not fair. 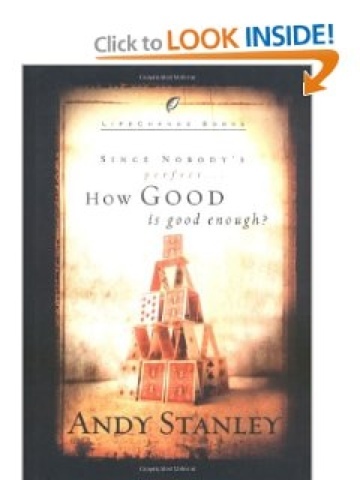 Andy Stanley presents some interesting ideas along the way showing that the core of the Gospel is that heaven is not performance based but purely a gift from God. His critique of other religions however misses the opportunity to critique Americanized Christianity which is also merit based eschatology. In the end the only sensible argument for Stanley is a heaven based not on action but grace.